Pepper Coast Ministries is a newly founded grassroots international missions and partnership organization, formed in 2017, based in Louisville Kentucky,. It is a natural extension of the Ahlers family 2006 adoption of 5 teenagers from Liberia West Africa. 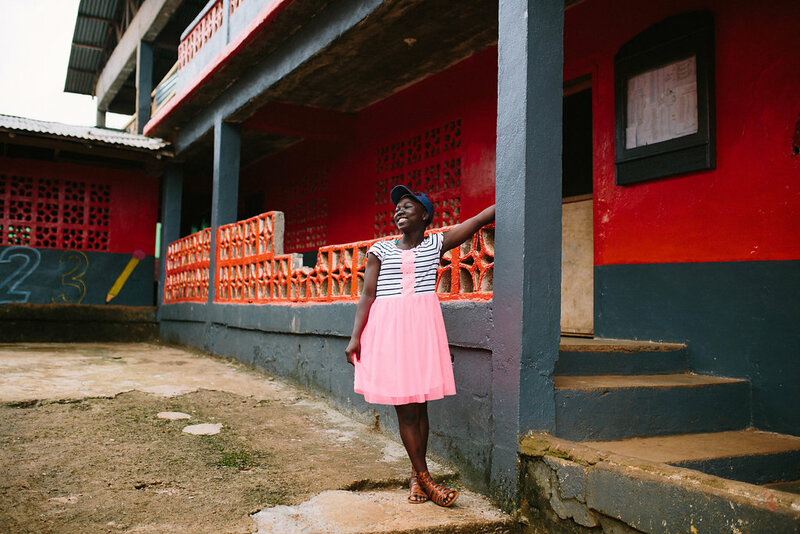 Their love for their children, and their children’s African families, friends, and homeland has captivated their hearts and kept them connected and invested in the people of Liberia. After 11 years of working, visiting, and building relationships with the people in the country, the Ahlers family is both adopting from Liberia again and starting Pepper Coast Ministries. Alicia and Glenn Ahlers received a full grant from Naomi’s Fund, to bring their daughter Faith home from Liberia at this time! In order to take full advantage of the time they must be in Liberia to complete their adoption, they hope to bring a team to grow their long time developing ministry, as well as bring their children who have never seen or experienced the struggles of their adopted sibling’s homeland.